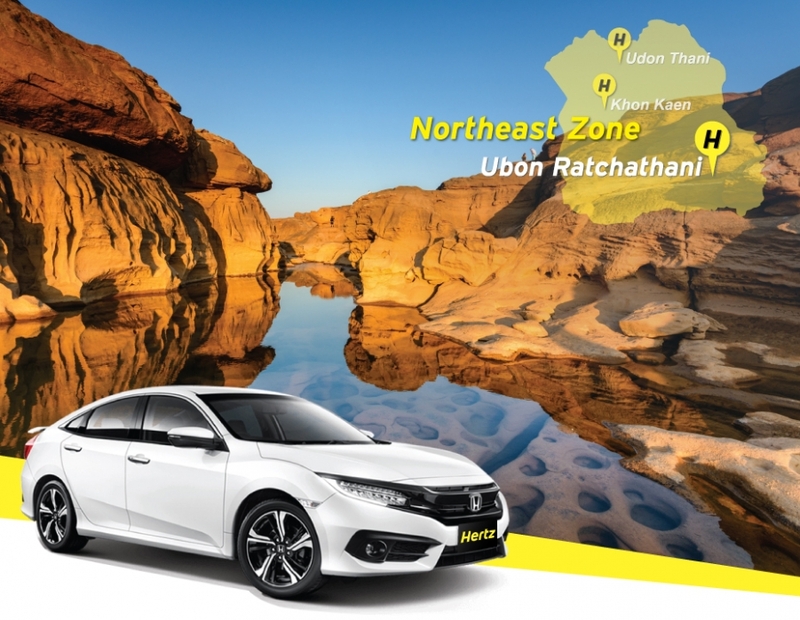 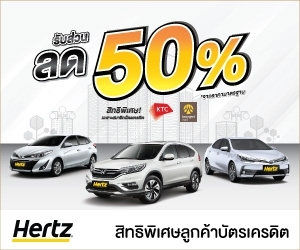 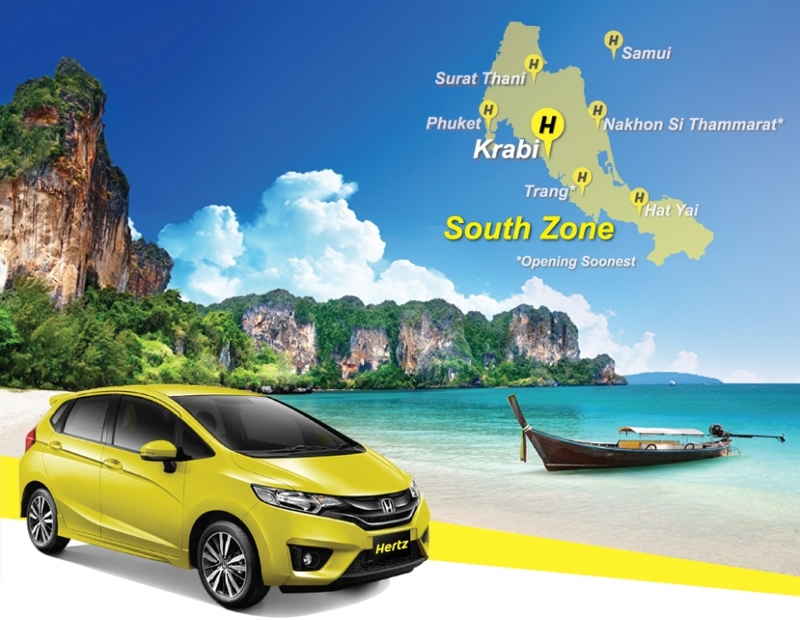 Welcome to Hertz Car Rental Thailand. 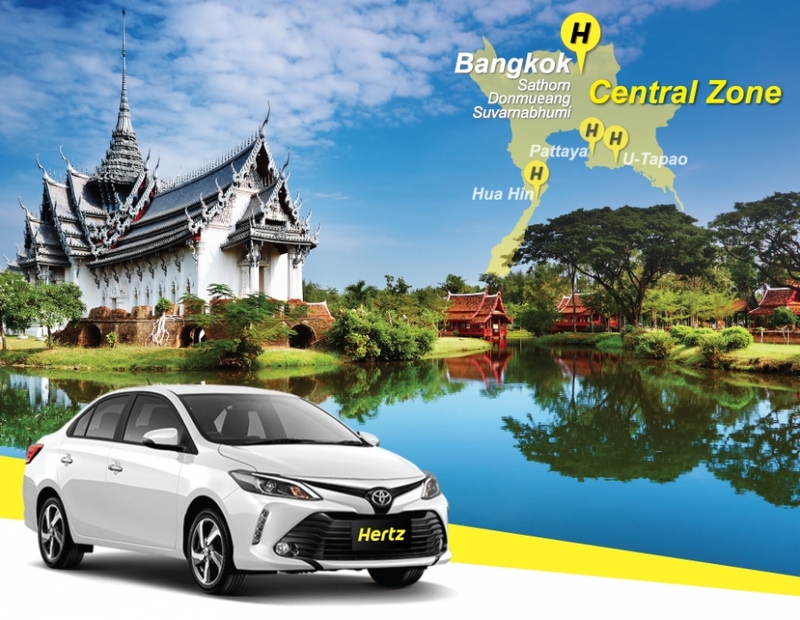 Rent a car online now from one of our worldwide locations. 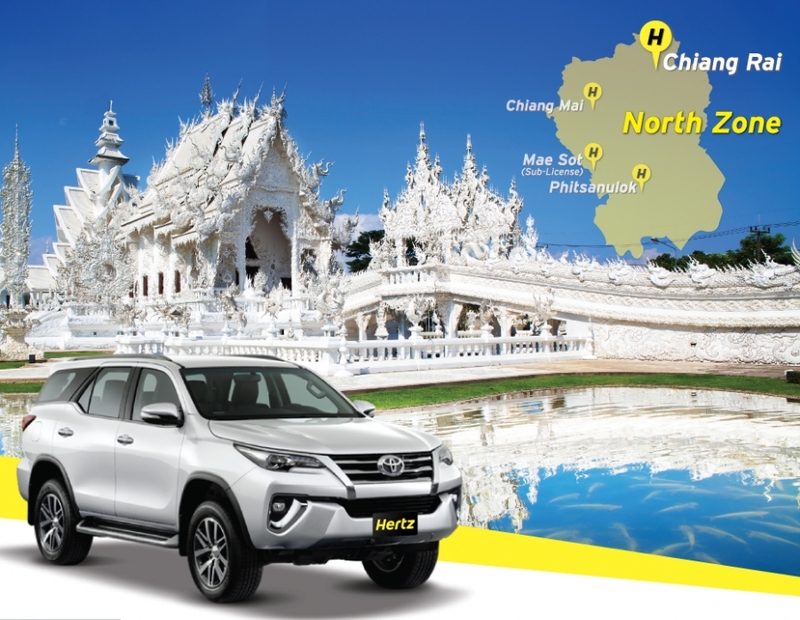 Take advantage of our large vehicle rental selection and make your booking online instantly with all the best offers and deals on car rental on the website. 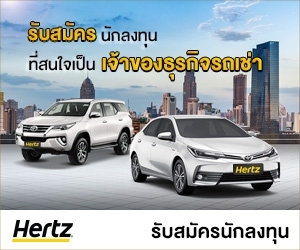 Hertzthailand.com is the best place to book your car hire. 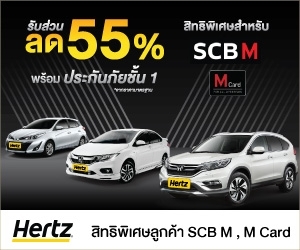 Start your booking process using the reservation system above or check out latest car rental offers and promotions that are currently available.